Welcome to Totally Spoilt, we’d love to have you join the club! After a really successful 1st year, our club now has over 1000 members who receive loads of benefits, every time they shop, and even when they don’t! This year, we are thrilled to be sponsored by The BeadSmith. – 5% off everything, all year – even Sale items! – Goody bags at any event we’re at! WHAT’S IN MY WELCOME PACK? Every member that signs up from today will receive the brand new and exclusive Totally Spoilt Welcome Pack, exclusively sponsored by our friends at The Beadsmith. 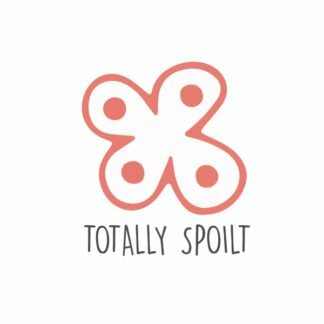 Totally Spoilt is just £2.50 per month (billed as a one time payment of £30). Simply add the product below to your basket and once you’ve checked out, you’re in! We’ll get your Welcome Pack lovingly packed and sent out to you. Join today and save every time you shop, and get lots of bonus benefits even when you don’t!